Mahindra has launched a special edition of its rugged SUV the Bolero. 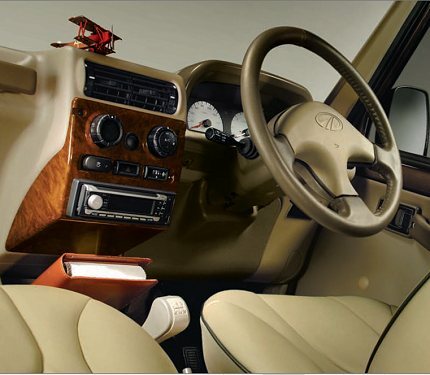 Mahindra’s special edition Bolero will set buyers back by an additional Rs. 80,000 in comparison to the current models. The special edition Bolero will come with a 3 year warranty (unlimited warranty) for the engine & drive line apart from the standard 12 months warranty (unlimited km). Not all bidders will have the pleasure of owning one of these vehicles since only 1,000 units of the Special edition will be manufactured to maintain exclusivity. The present model of the Bolero falls in the price range of Rs. 5.17 lakh – Rs. 6.79 lakh (ex-showroom, Delhi). The special edition Bolero is powered by the same 2, 523 cc DI Turbo diesel engine that thumps under the hood of the present model and churns out 63 hp of maximum power a 3200 rpm and 180 Nm of maximum torque at 1500-1800 rpm. It has a five speed gearbox with overdrive in the 5th gear. Where the Mahindra Bolero shows its age are features like the pressed doors, tight cabin with average leg room for second row passengers and a cramped third row of split seats. The dashboard, dials and instrument cluster layout however give a retro feel and the front row seats are quite supportive offering a commanding view of the road ahead. The engine is quite refined, with less noise intruding the cabin and has torque on tap at as low as 1,500 rpm, which is an added advantage in start and stop traffic. The engine seems sluggish and the lack of power is evident on highways, with the Bolero taking its own sweet time to hit the 100 km/hr mark from standstill. The vehicle seems more comfortable in rural areas and proves it mettle taking on potholed roads and humungous speed breakers with ease. 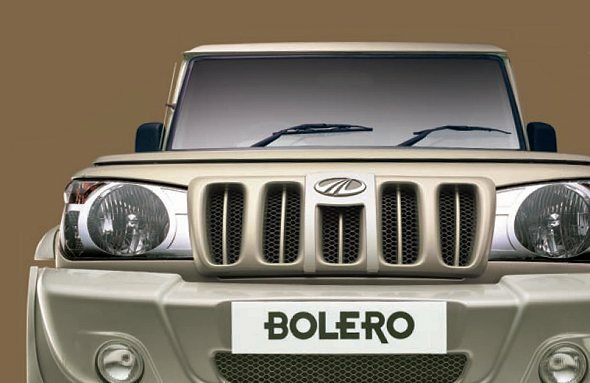 In March 2011, Mahindra Bolero stood at No. 8 on the Indian cars sales chart, retaining its tag as the ‘largest selling SUV’ with a record of 8,237 units sold. The major chunk of demand for the Mahindra Bolero comes from the semi-urban and rural regions owing to the reasonable price, modest performance and decent fuel economy. The Special Edition is bound to attract prospective customers, but they have to hurry up and get in line because only a 1,000 Special Edition Bolero’s will be sold. C/O Mindworks Global Media Services Pvt. Ltd.